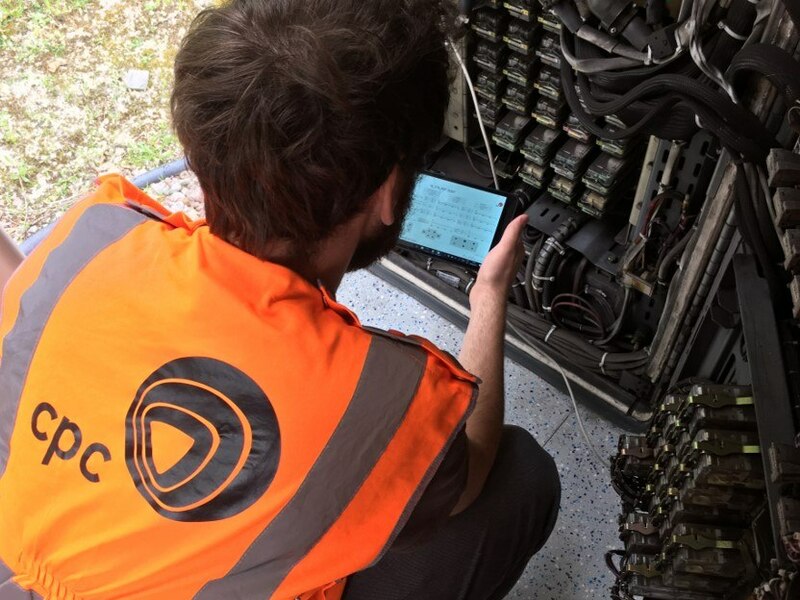 The Jubilee and Northern Line signalling diagnostics tools that were provided with its TBTC (Transmission Based Train Control) system implementation were recognised as being time-consuming and unintuitive. CPC was able to develop a new tool for systems analysis, utilising its Rail Diagnostic Tool (RDT), as a basic protocol interpretation tool that decoded hexadecimal logs into a human-readable format. Bespoke enhancements were made to the RDT tool for additional functionality for the end-user improving the accuracy of investigations undertaken. Implementation of the Rail Diagnostic Tool (RDT) has provided the client with better, more flexible and more accessible data with which to analyse and improve the performance of its signalling systems including detailed Health Codes, Stopping Deviation Reports, and Automated Fault Detection to identify the footprints of failure.